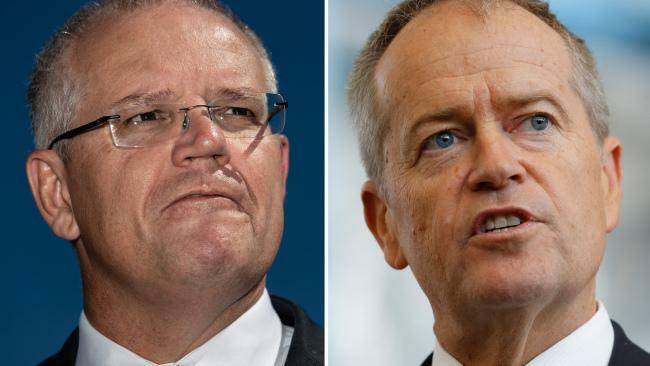 THE newly elected Victorian Labor Government has hit the road at speed after its huge win at the November polls. 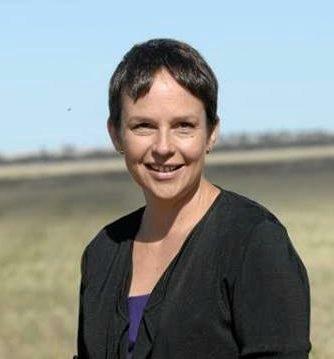 Minister for Roads and Road Safety Jaala Pulford announced a $183 million program to repair and resurface suburban roads and major highways. More than 200 roads will benefit, including sections of the Princes Highway, Nepean Highway and Hume Freeway, as well as arterial roads in the suburbs. Daniel Andrews's new-look ministry includes two other ministers with responsibility for transport: Jacinta Allan, Minister for Transport Infrastructure, and Melissa Horne, Minister for Public Transport and Ports and Freight. 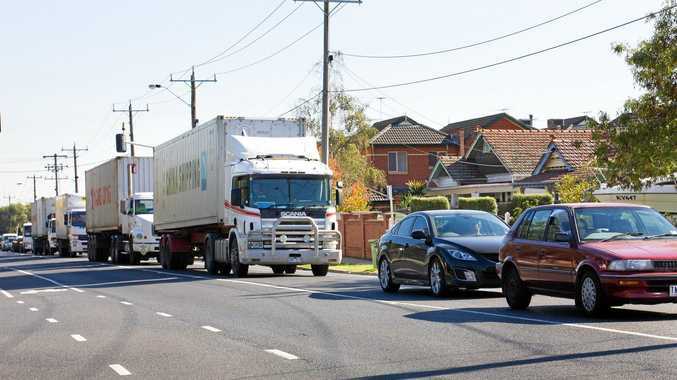 The announcement of Ms Horne as minister responsible for ports and freight has given one community group reason for optimism in its long-running battle to get trucks off suburban streets in Melbourne's west. Maribyrnong Truck Action Group vice-president Narelle Wilson said the group was looking forward to resuming talks with the government over the Maribyrnong Clean Freight Initiative. "It remains to be seen if the division of roads and transport amongst three ministers makes talks more complicated,” Ms Wilson said. 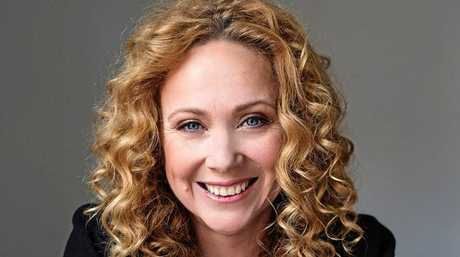 "But we are excited at the announcement of Melissa Horne as Minister for Ports and Freight. "Melissa is the new member for Williamstown and has lived in the area for 20 years. "Every day she sees the problem of port trucks on inappropriate residential streets in the inner west for herself. "We have already reached an agreement with the trucking industry with the joint initiative between MTAG and the VTA (Victorian Transport Association) and the plan has been favourably received by both residents and industry. "The Port of Melbourne has also expressed interest in being a part of the initiative and we will be meeting with them in the new year to discuss how they can commit. VTA CEO Peter Anderson also welcomed the Andrews Government appointment of a number of new ministers to the roads and transport portfolios. "With a massive infrastructure program under way that is seeing billions spent on new road and rail transport networks right throughout the state, it is fitting that a focused Department of Transport has carriage for these substantial projects,” Mr Anderson said. "Jacinta Allan will do a terrific job as the new Transport Infrastructure Minister, and we look forward to working closely with... Jaala Pulford and... Melissa Horne on issues of significance to the VTA and our membership. Ms Wilson said residents and MTAG were aware that solutions would not happen overnight. "Unfortunately, building a road such as the WGTP (West Gate Tunnel Project) is not going to completely solve the problem. Williamstown Road and Millers Road will both see a large increase in truck traffic once the WGTP is complete,” she said. "We believe that upgrading Grieve Parade and making it the main freight route between container yards and the Westgate Freeway makes perfect sense in both providing truck drivers with an efficient route as well as giving relief to the residents of Brooklyn. "We also need to urgently look at emission standards for trucks, bringing them into line with the rest of the developed world. "We run the oldest, most polluting trucking fleet in the Western world. Ms Wilson said the Maribyrnong Cleaner Freight Initiative would have immediate benefits, it had the backing of industry and residents and could be implemented quickly and at low cost. In the meantime, Melbourne residents can look forward to seeing the $183 million repair program taking effect over the coming months. "This is the biggest road maintenance blitz Melbourne has ever seen, filling thousands of potholes, fixing hundreds of kilometres of roads and creating around 100 jobs,” Ms Pulford said. Part of the progam is aimed at southeastern arterials Healesville-Koo Wee Rup Road, Centre Dandenong Road and the South Gippsland Highway are set for repairs, while in the northern suburbs Heidelberg Road, St Georges Road and the Greens- borough Highway are among the roads to be targeted.